For over 50 years INOX MECC is an Italian benchmark for the manufacturing of components for chemical and petrochemical industries and, in particular for Oil & Gas valves. The organizational competence and the manufacturing flexibility are the strengths of our company which distinguish itself for the true attention to customers and for the prompt answers to the diversified market needs. INOX MECC is one of the national leaders for the manufacturing of valves components and accessories for Oil & Gas and energy sectors. Latest generation equipment, technologically advanced, that are able to offer extremely accurate products and services. Highly qualified and specialised production staff to ensure high technical-quality precision mechanical manufacturing. The production department has a warehouse that is always equipped and available and that guarantees efficiency in terms of setup and provision times. INOX MECC obtained the ISO 14001 Certification to complement and supplement its Management System…. Inox Mecc’s productive department hosts hi-tech and high quality plants. Today we have 2 new Modula Lift, vertical warehouses with drawsers, useful for an even more efficient storage. Are you ready for IVS? Today all the readers of the prestigious Valve World Group Magazine know how much Inox Mecc is working to improve itself. The second edition of IVS Industrial Valve Summit was a great success. In Inox Mecc, technology is all at your disposal! Our new area is ready! Our production department becomes bigger and bigger. In Inox Mecc we always train to offer you our best, now literally! A new project is underway in order to implement our production management systems. We are glad to show you our advertising on Inside Industry magazine, which connects industry worldwide. Valve World is the leading source of information about the latest developments for industrial valves used in the global market. 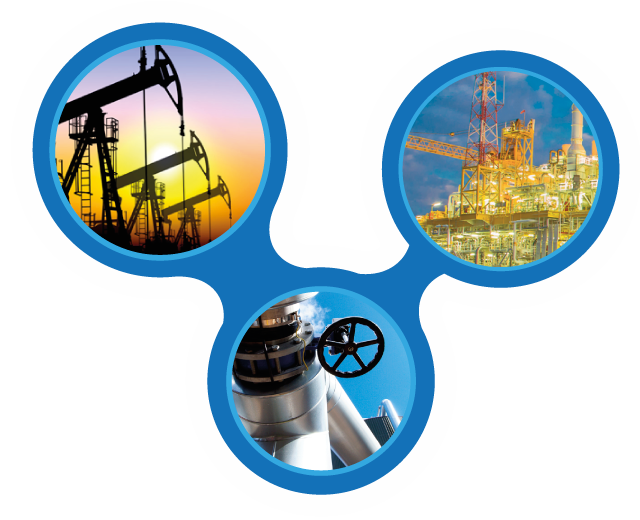 We are glad to announce you the opening of a new production division exclusively dedicated to sealing systems for Oil & Gas applications.